A Grade 12 or NQF Level 4 certificate is not required for the licensing training course however it is normally a minimum requirement when airline operators advertise positions for cabin crew members. 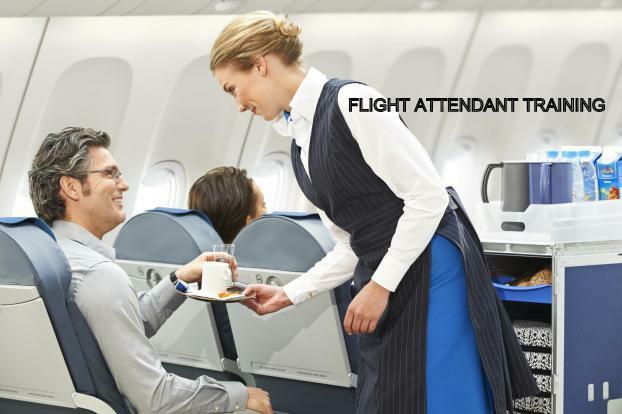 The duration of the cabin crew member licensing course is 6 weeks. This is the place where dreams really do take flight. As a former stay in student of Cabin Crew Academy, I enjoyed every single moment of it. Sometimes I struggle to really comprehend on which aspect of the academy was my most favourite - was it the friendly staff, or the lovely facilities in general, or just the warmth of the atmosphere? To me, everything was top notch and if I could turn back the hands of time, I would be glad to go back and enrol again with this amazing place.I would strongly recommend this academy and the accommodation facilities to anyone who is serious about furthering their aviation and tourism studies. The best experience ever. I truly enjoy the training at Cabin Crew Academy from all aspects! Lovely atmosphere for training in flight attendant, aviation and tourism studies. All the friendly staffs are truly amazing, and I must recommend to Cabin Crew Academy to every one. Such a nice place to learn and make your career in the aviation and tourism industries. 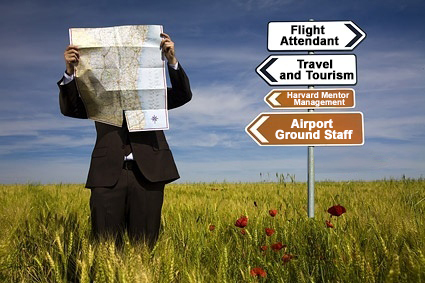 The Cabin Crew Academy helps me to grow and make my aviation dreams come true! I love the training process and amazing accommodation facilities a lot! This is the place where dreams really do take flight. As a former stay in student of Cabin Crew Academy, I enjoyed every single moment of it. Sometimes I struggle to really comprehend on which aspect of the academy was my most favourite - was it the friendly staff, or the lovely facilities in general, or just the warmth of the atmosphere? To me, everything was top notch and if I could turn back the hands of time, I would be glad to go back and enroll again with this amazing place.I would strongly recommend this academy and the accommodation facilities to anyone who is serious about furthering their aviation and tourism studies. Lovely atmosphere for training in flight attendant, aviation and tourism studies. All the friendly staffs are truly amazing, and I must recommend to Cabin Crew Academy to everyone. Such a nice place to learn and make your career in aviation and tourism industries. The Cabin Crew Academy helps me to grow and make my aviation dreams come true! I love the training process and amazing accommodation facilities a lot!